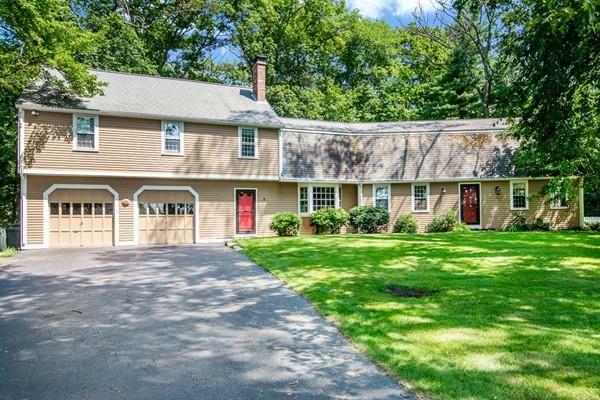 Step inside this sprawling Colonial in desirable Pineknoll neighborhood. Enjoy the bright, open floor plan including front to back living room w/ gleaming hardwood floors, fireplace & built-in shelves, family room w/ a fireplace & surround sound. 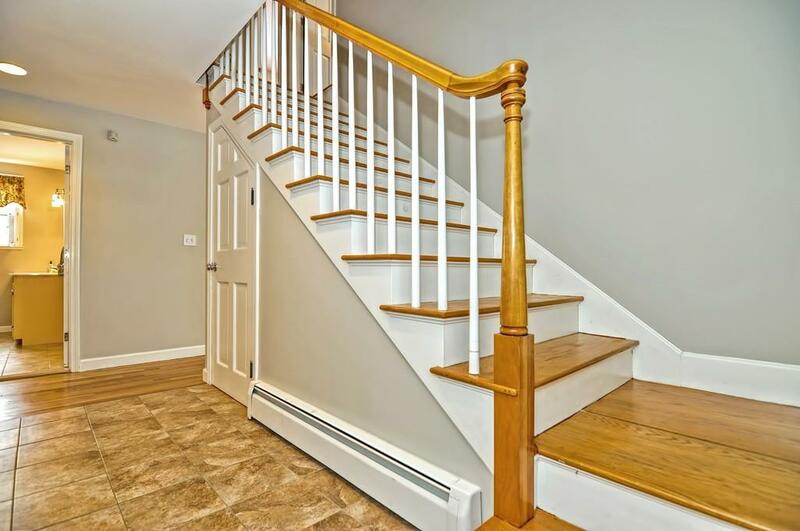 The updated kitchen boasts new cherry cabinets, tile floor, silestone counters & breakfast bar or dine in the formal dining room w/ classic chair rail, hardwood floor & closet. Pass through the sliders to the deck overlooking the spacious, level, fenced-in backyard w/ shed. A full bath completes the first floor. 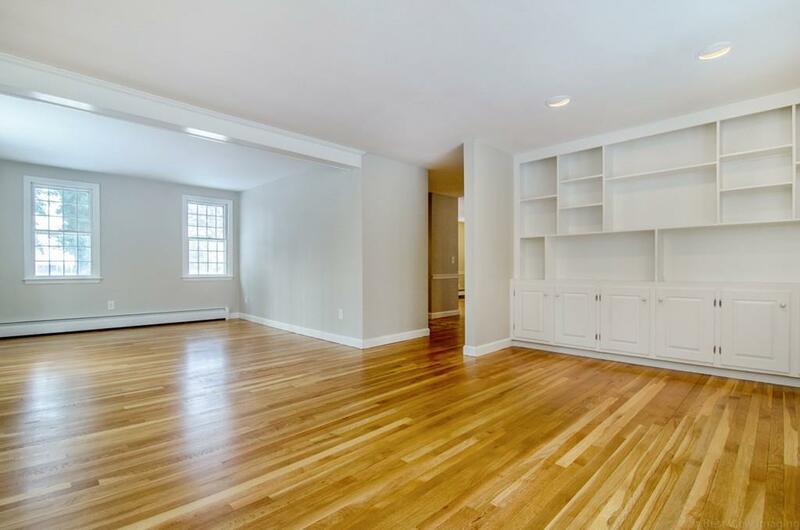 The second floor offers 4 spacious bedrooms & 3 full, updated baths. Relax in the privacy of the large master suite w/ bath including tile floor, linen closet, double sinks & tiled jetted tub. Updates include fresh exterior paint, new outdoor lighting & newly paved driveway. New high efficiency boiler, electrical panel & new septic. Theres nothing left to do but enjoy this lovely home in a great location convenient for commuting. 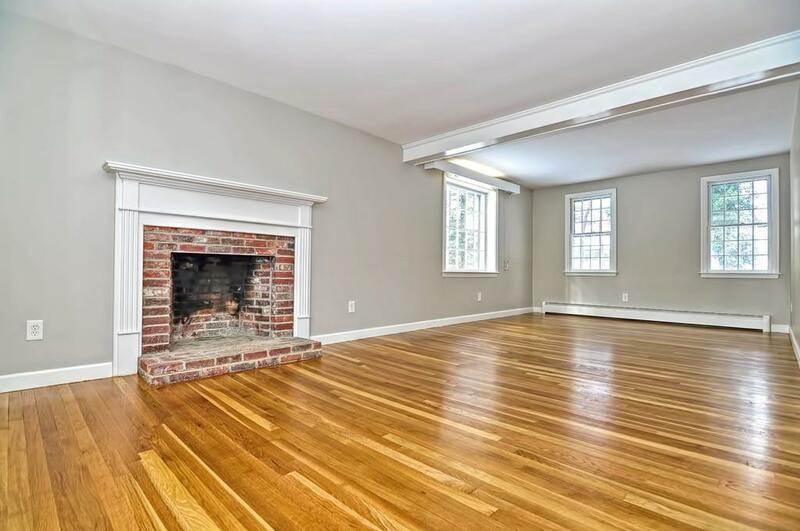 Listing courtesy of Michelle Gillespie of Keller Williams Realty Westborough. Listing provided courtesy of Michelle Gillespie of Keller Williams Realty Westborough.